Home » Pythons » Ball Pythons » Tactical Veterinarian: Do Ball Pythons Eat During Maternal Incubation? YouTube - Tactical Veterinarian captured this nice video documenting a maternally incubated clutch of ball python eggs hatching. 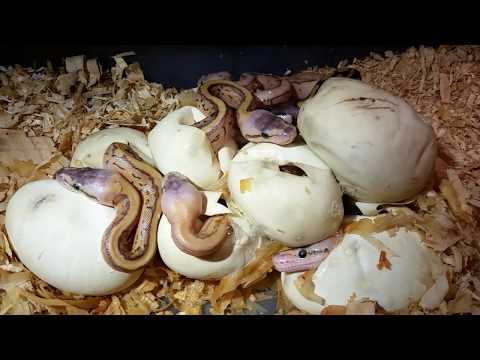 YouTube - Tactical Veterinarian shows off the maternally incubated ball python babies that they have hatching out from a pastel calico x lemonblast pairing. 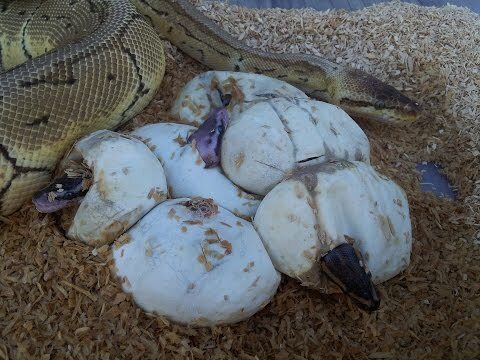 YouTube - Tactical Veterinarian checks out a clutch of ball python babies that were maternally incubated from a mystic potion x mojave pairing. Facebook - Tactical Veterinarian shows us a freshly shed super sulfur and a gravid cinnamon ball python from their collection.